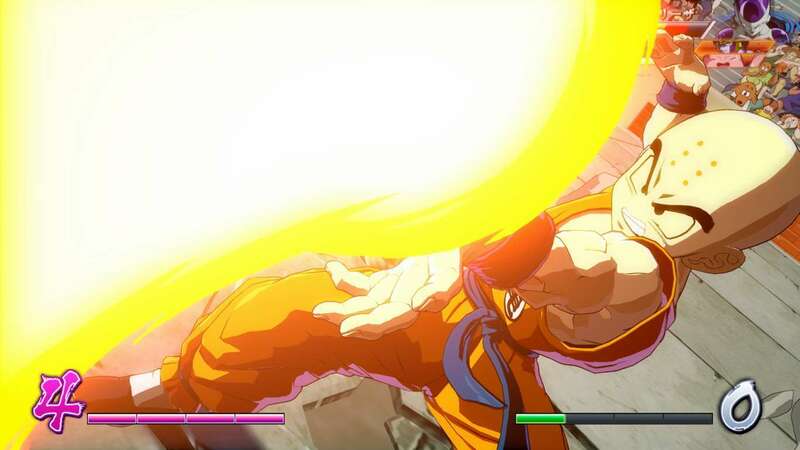 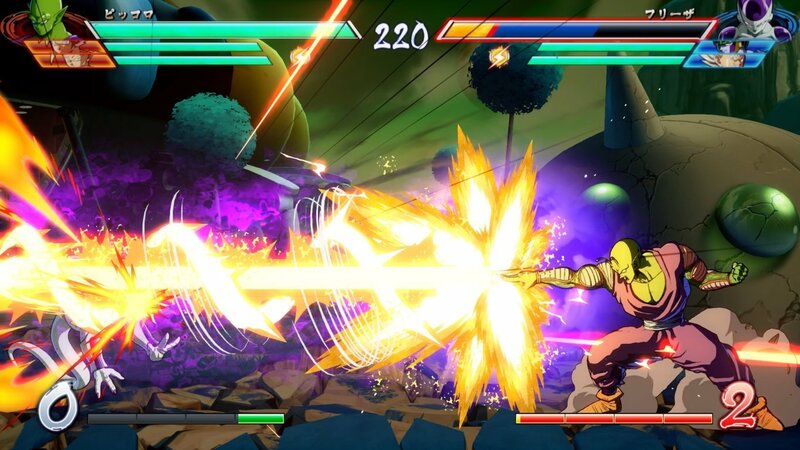 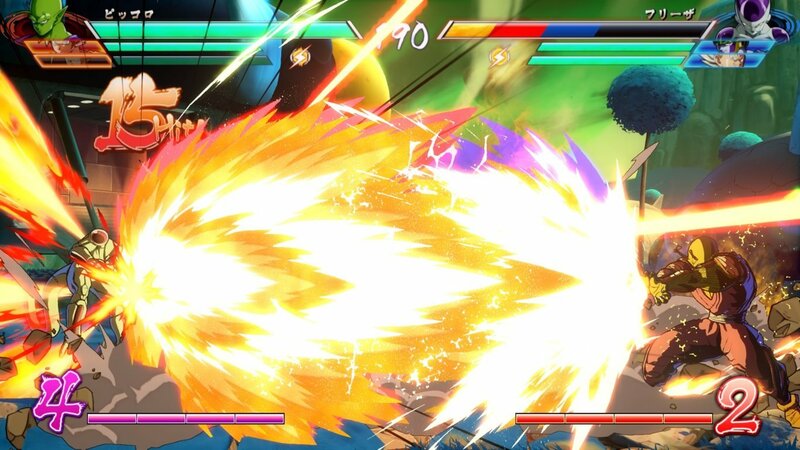 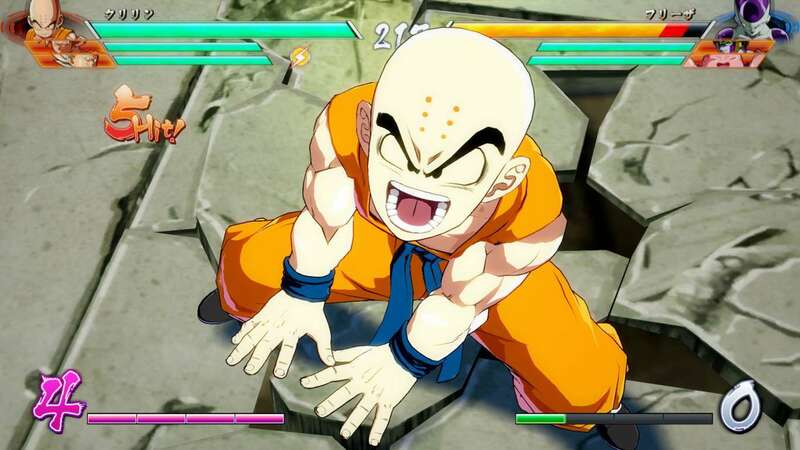 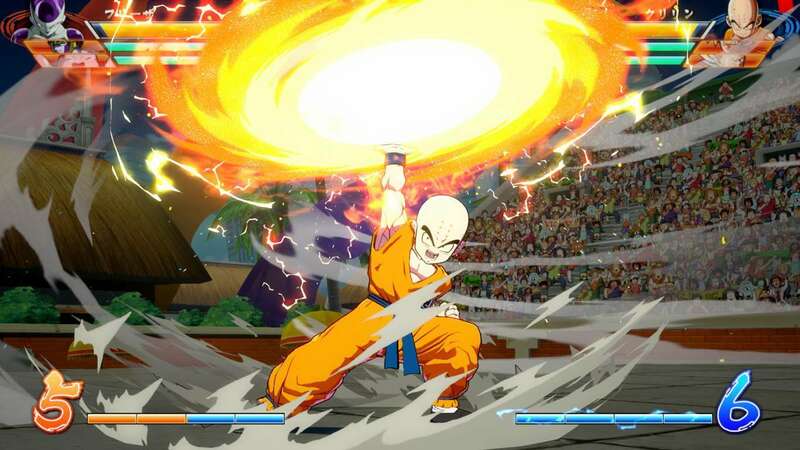 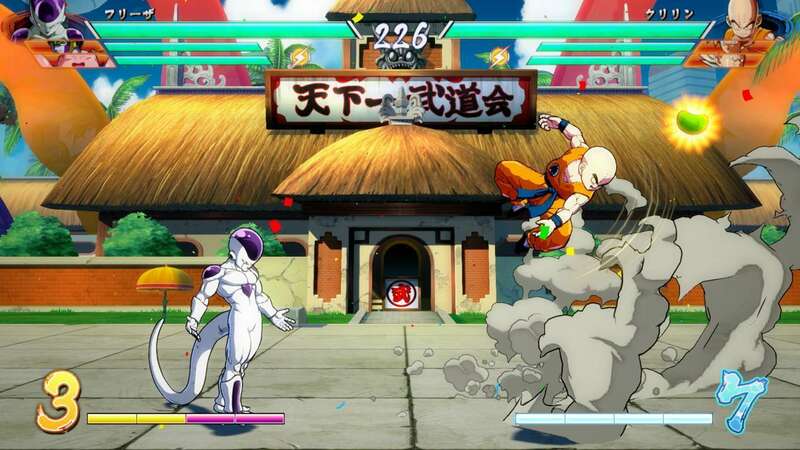 Bandai Namco has announced that DRAGON BALL FighterZ is welcoming two new additions to its growing roster. 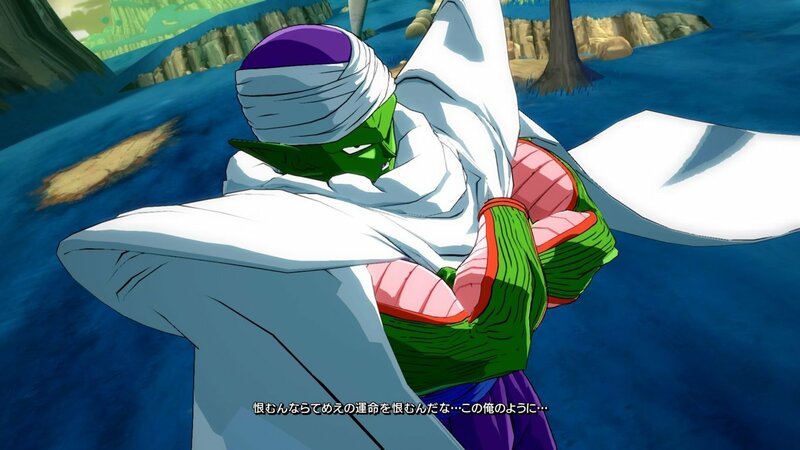 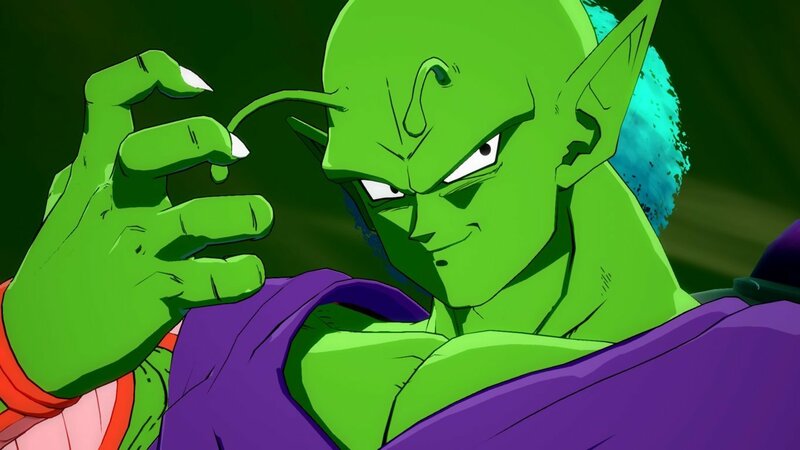 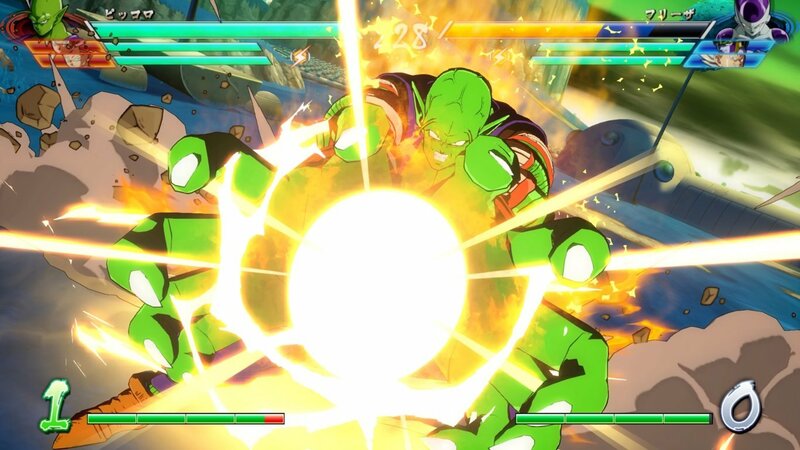 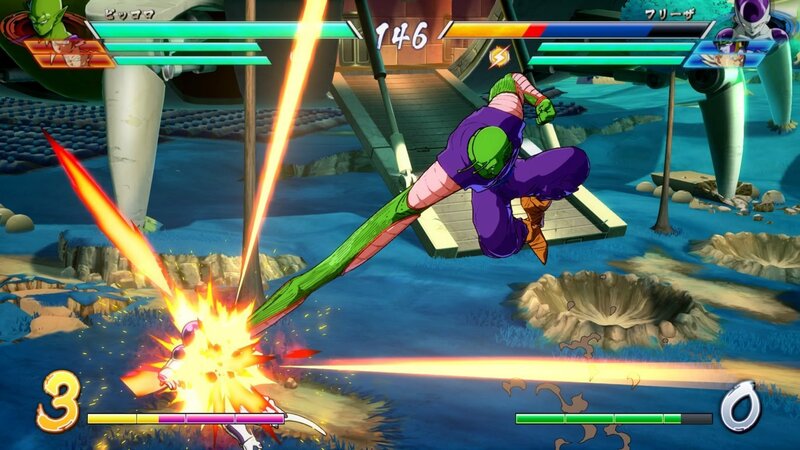 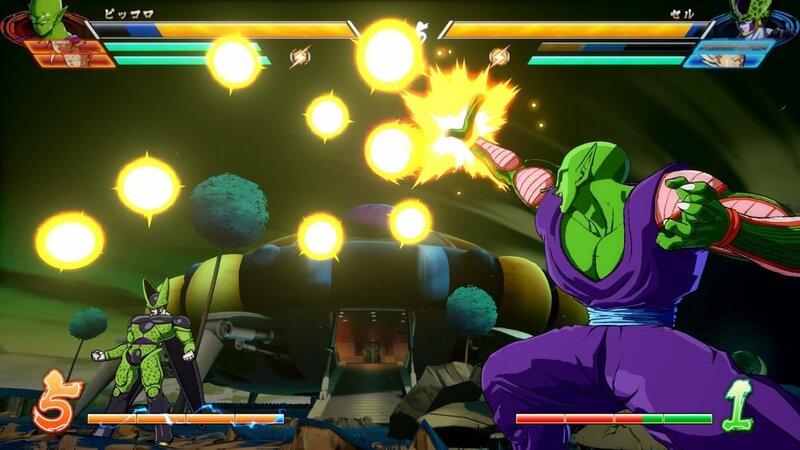 Piccolo and Krillin will be entering the fray when the game launches on PS4, Xbox One and Steam in early 2018. 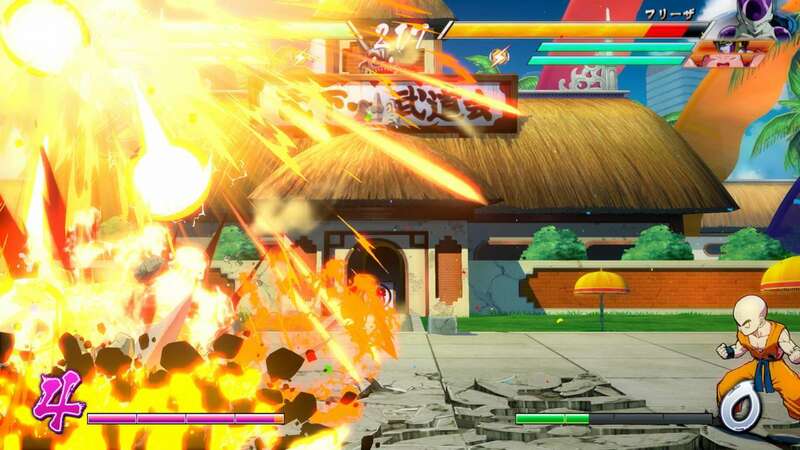 Here are some screens of both fighters in action!